Given the full run of Giselles, it is always very enjoyable to experience different casts and portrayals. 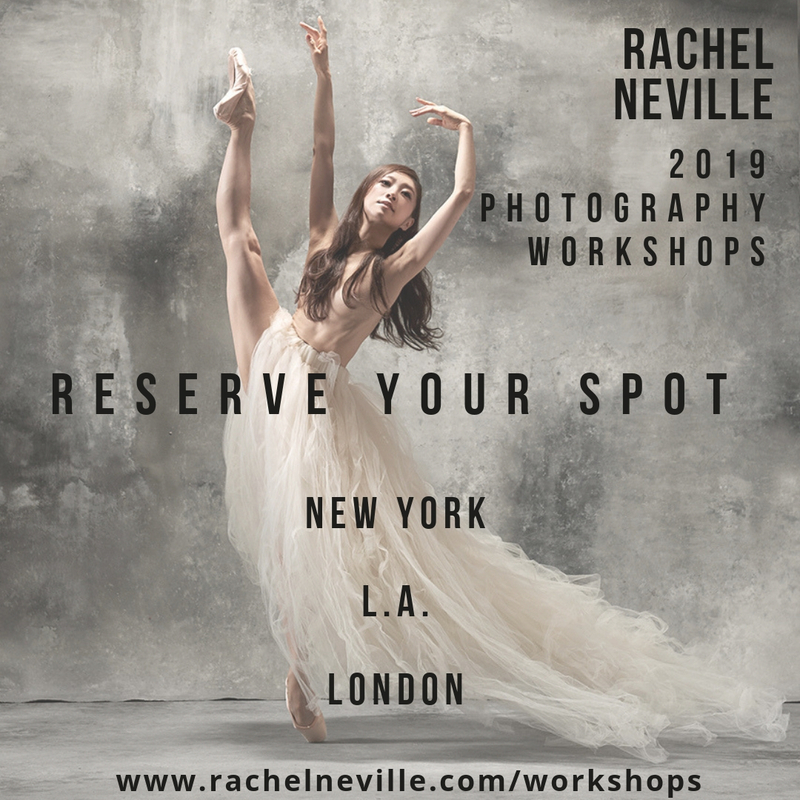 This a challenge for the dancers; an opportunity to dare to find subtle ways of connecting with the audience and communicating the story. 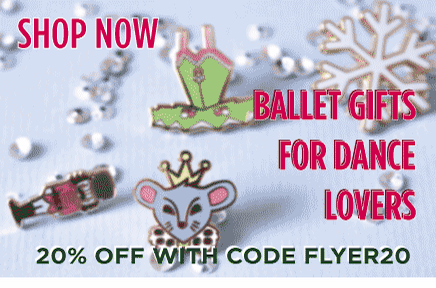 Giselle is the ultimate romantic ballet and a classic. The first act is full of pretty colours and sunny characters (almost Disney-like); plenty of mime and charming details. However, there is the dramatic twist at the end which leads to the famous “mad scene” which serves as catalyst for the forthcoming events. Gloom and darkness are the ingredients on the second act, in which a completely different world materialises. All the colour is gone, replaced by a ghostly white sheen. Human emotions are set against a supernatural background: Giselle’s love and Albrecht’s repentance against the terrible but beautiful Wilis gliding in unison. Leanne Benjamin, made use of her experience to show us a mature Giselle, which has overgrown any naiveté, so that when Albrecht’s deceit is revealed, Giselle develops madness fuelled by rage, rather than pure heartbreak. 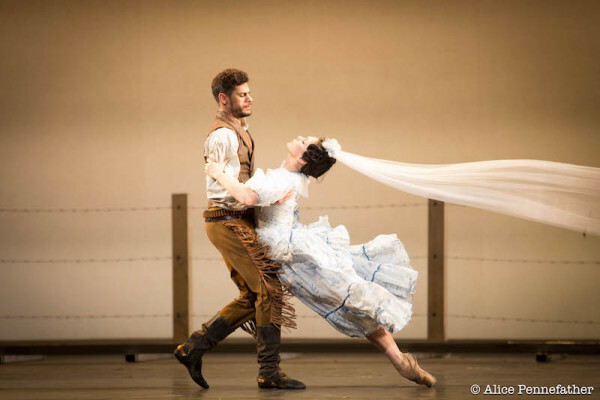 Johan Kobborg’s Albrecht is clearly charmed by Giselle and is, without knowing, falling for her. This is more evident when Giselle dies, as he realises what he has lost. In the second act, Leanne brings us a Giselle which is a shadow of her former self, very dark and eery. This was the first time I’ve seen such a portrayal, as it is clearly different to the sad and forgiving Giselle one expects. I found her acting to be without fault, but some of the balances were not held long enough (in particular, the famous penché) and her phrasing with the music was a bit off. However, her bourées were lovely and the overall feeling of weightlessness was definitely there. 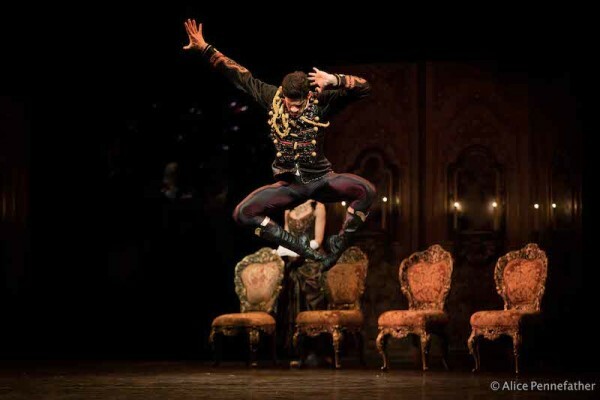 Johan’s dancing in the second act was spot on (some lovely cabriolés and amazing footwork). The chemistry with Leanne is something of an on/off thing, as their complicity varies depending on the piece (their Manon, earlier this season was amazing). In Giselle somehow the portrayals of their characters do not add up (I can see Leanne’s Giselle being a better match for Ed Watson’s Albrecht). The pas-de-six had standout performances from Yuhui Choe and Steven McRae (they should be paired every time). Another highlight for me was Samantha Raine as one of Myrtha’s attendants and Thomas Whitehead as Hilarion. I found Raine’s dancing quite ethereal, with beautiful arms, while Whitehead commanded the stage. Myrtha was danced by Laura Morera, in a role that does not play to her strengths (I prefer her allegro work). All in all, Peter Wright’s production for the Royal Ballet is as beautiful as ever. Definitely worth a trip to Covent Garden.